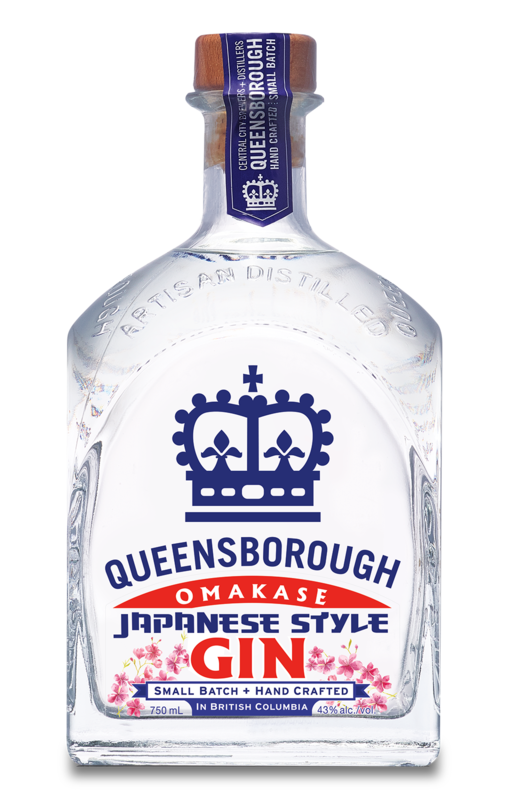 Queensborough Omakase Japanese Style gin is a premium hand crafted Japanese Style Gin. Omakase, referring to the Japanese expression for chef’s choice, is a reference to our distiller’s selection of Japanese botanicals. Sansho pepper, yuzu lemon, cherry blossoms and Japanese tea add to traditional gin botanicals to create a citrus and floral gin that is great for sipping or featured in your favourite cocktail.